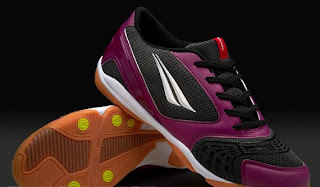 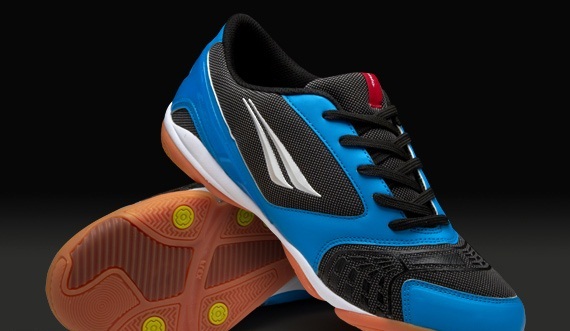 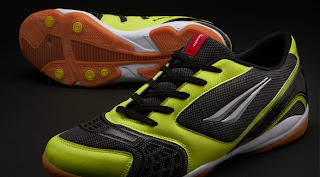 The upper is made with mesh fabric to provide increased comfort, softness and ventilation .A highly-resistant PolyUrethane coating know as Aracnun is strategically located in key areas to grip with the ball for increased friction and spin when unleashing a strike. EVA midsole absorbs underfoot impact associated with play on harder surfaces, which therefore reduces the risk of injury. 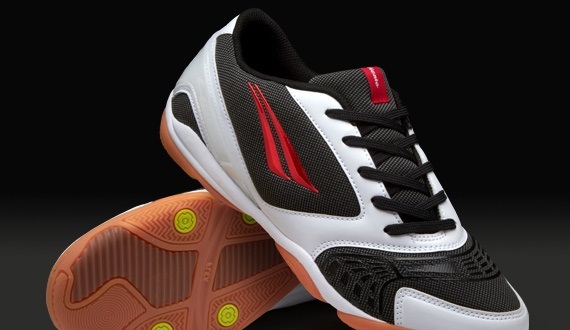 Lightweight and flexible rubber outsole with rotation points provide increased velocity and improved tractions during turning.